What if you could help millions of people worldwide who suffer needlessly from chronic pain and disease, blindness and hearing loss, shortened life span, and other health conditions? That's what we aim to do every day. Despite severe need and higher health risks, people with ID are often denied basic health care and services and are frequently among the most vulnerable populations in any country. Special Olympics Health, made possible by the Golisano Foundation, was created in 1997 with Healthy Athletes®, and since then we have provided over 2.1 million health screenings and trained over 240,000 health care professionals in over 135 countries. Special Olympics trains health care providers around the world, improving access to quality health care year-round for people with ID in their own communities. 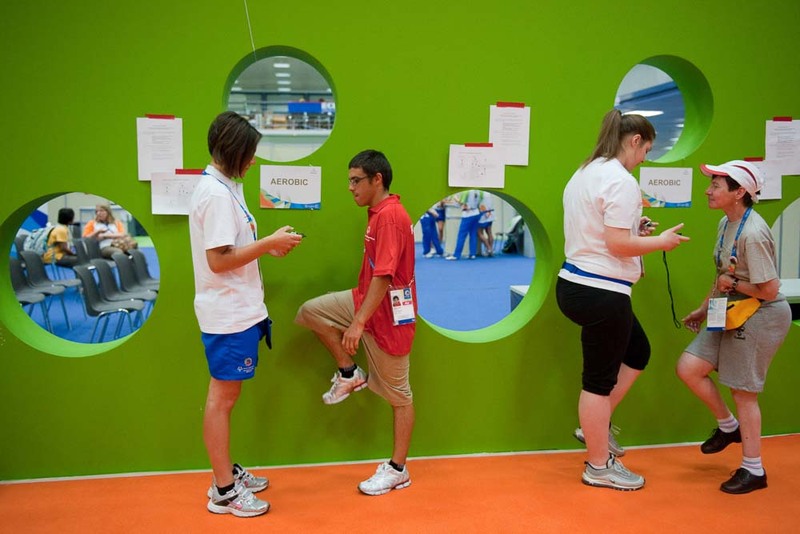 Throughout the world, Special Olympics is partnering with international organizations, providers, community organizations, businesses, and government agencies to break down barriers to health and other obstacles faced by people with ID. A growing part of Special Olympics health outreach brings a year-round focus on healthy habits. 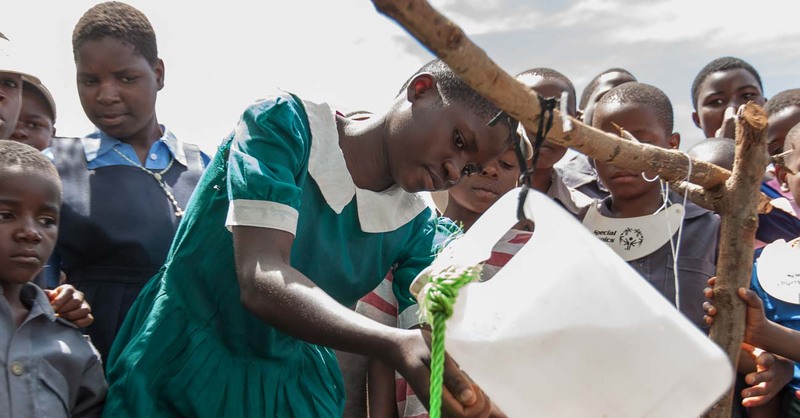 At a school in Lilongwe, Malawi, students learned how to use a tippy tap, a low-cost way to allow people without plumbing to wash their hands effectively. Good hand washing helps keep diseases from spreading. The lesson was presented by Special Olympics in partnership with Catholic Relief Services. Despite severe need and higher health risks, people with ID are often denied health services. There is often a misconception that the poor health of people with ID is due to their disability. Research has shown that it is in fact a result of a breakdown in health education, health promotion, and health care. This can and should be addressed. Over the years, Special Olympics health programs have improved the health of our athletes. In many cases, the programs have profoundly changed—or saved—their lives. Moise Ahoussimou, a poor West African boy with an intellectual disability and next to no vision, is one example. While volunteering with the Special Olympics Healthy Athletes program, a doctor realized Moise had been blinded by cataracts. He was referred for a simple operation. Moise left his appointment with restored sight. He saw his father for the first time. 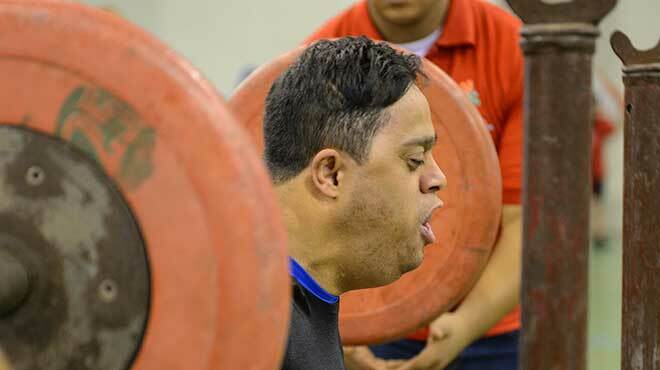 Hadi Rahami, a Special Olympics powerlifter from Iran, runs in place to measure his heart rate at a health clinic during the Middle East-North Africa Regional Games in Cairo, Egypt. At the same regional games in Egypt, Hadi Rahimi competed in powerlifting. Special Olympics coaches ensure athletes know their sports and train well, while Special Olympics Health provides the additional insights and information needed to lead healthy lives. Officially launched in 1997, Special Olympics Healthy Athletes organizes its events in a welcoming, fun environment. Its events educate athletes on healthy lifestyle choices and identify problems that may need additional follow-up. Despite a mistaken belief that people with intellectual disabilities receive the same or better health care than others, they typically receive sub-standard care, or virtually no health care at all. Healthy Athletes has the world's largest database of health data for people with intellectual disabilities. Through Healthy Athletes, more than 240,000 health care professionals and students have been trained to treat people with intellectual disabilities. 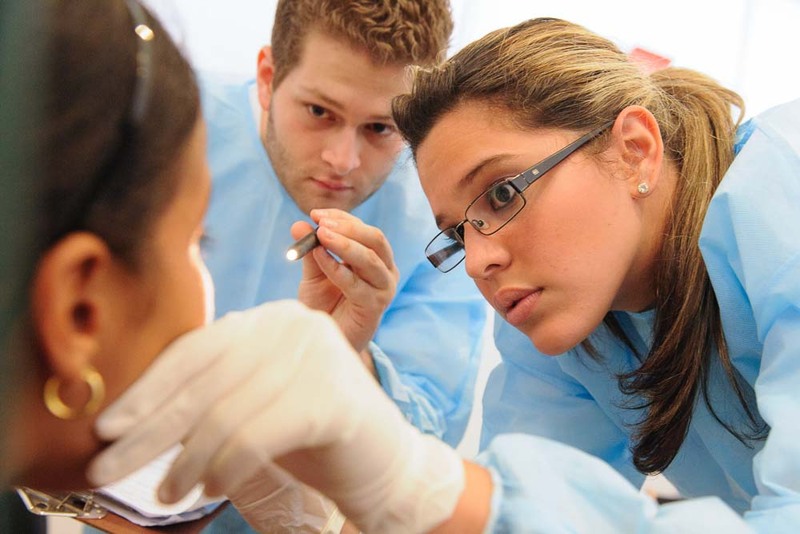 These health care professionals provide improved care to millions. Special Olympics has given out more than 160,000 pairs of prescription eyeglasses to athletes who needed them. 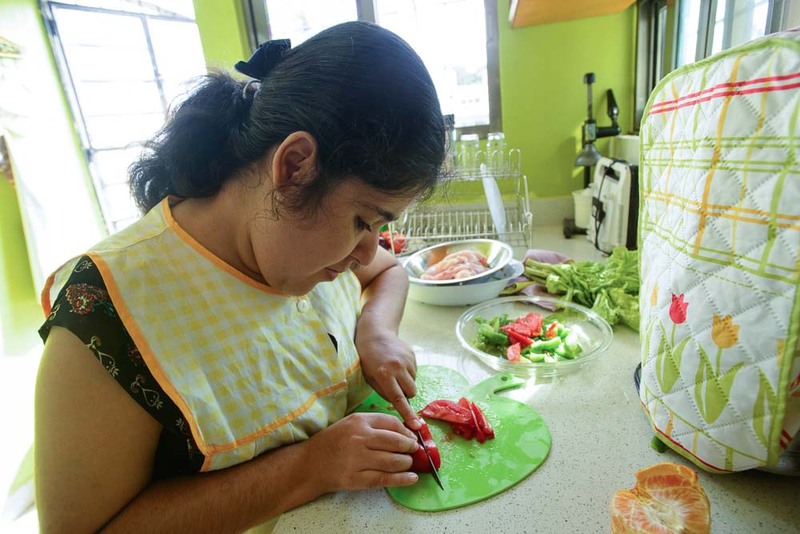 Karina Bates, a Special Olympics athlete in Merida, Mexico, has been learning how to shop for and prepare healthful meals. Miracles happen at every Special Olympics health clinic. 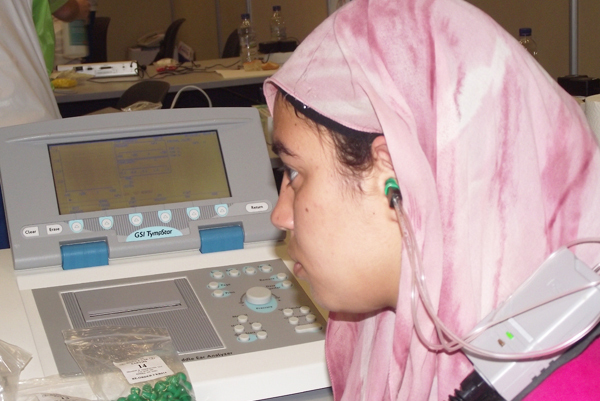 Mariam Zakhary of Egypt, fitted with a hearing aid, heard her language and her coach for the first time in her life. Stories like Mariam’s are inspiring nations like Egypt to expand their offerings to athletes. 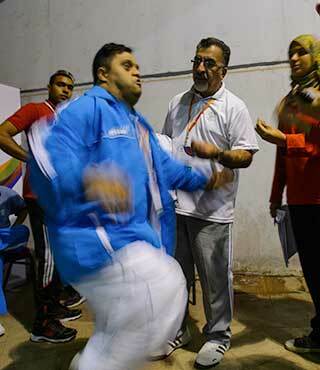 All Special Olympics Egypt athletes now receive medical exams and follow-up care. Healthy Communities is a model Special Olympics Health program made possible by the Golisano Foundation. The program addresses the severe health disparities faced by people with intellectual disabilities through immediate and long-term solutions. A Healthy Community is a location officially by recognized by Special Olympics for efforts in creating year-round access to quality health care. 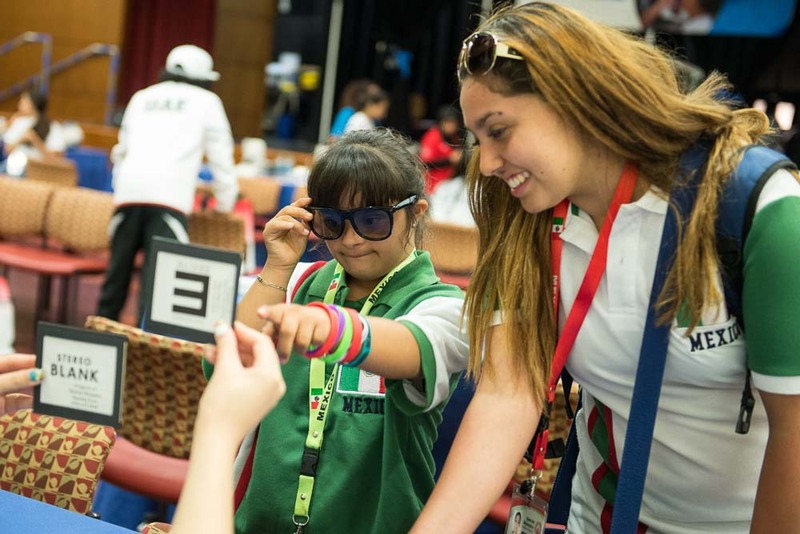 Through partnerships, fitness and wellness programs, as well as robust Healthy Athletes programming, dozens of Special Olympics locations throughout the world are paving the way for inclusive health. Special Olympics has set a goal of having 100 locations recognized as Healthy Communities by 2020. Begun in 2016, the Golisano Health Leadership Award honors those who fulfill the goals, values, and mission of Special Olympics health programs. The award is named for the Golisano Foundation, which makes Special Olympics Health possible worldwide. It is the highest Special Olympics honor for health partners. 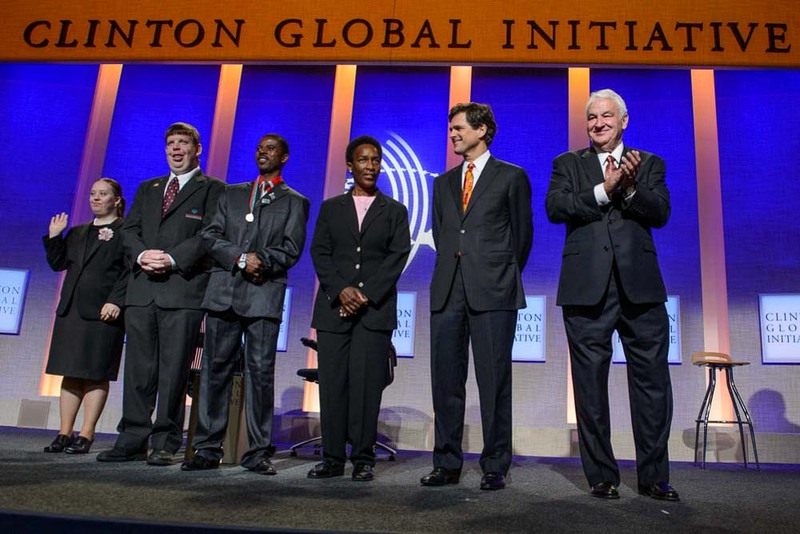 U.S. businessman and philanthropist Tom Golisano (at right) as he announces his $12 million commitment to Special Olympics in 2012. The record of success and benefit of Special Olympics’ health program led U.S. businessman and philanthropist Tom Golisano to commit $12 million to expand Special Olympics’ health-related services and launch a new Healthy Communities initiative in 2012. In 2015, he and the Golisano Foundation committed an additional $25 million to grow Special Olympics’ health program. 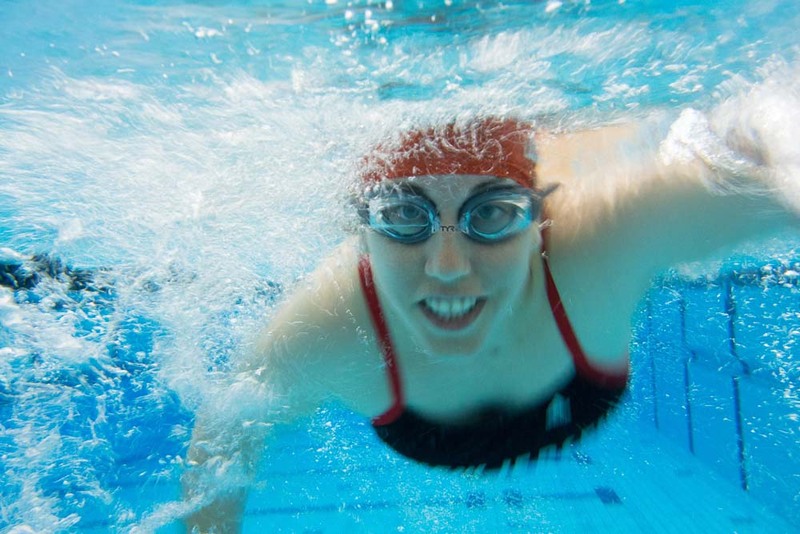 Jessica Licata, a swimmer from New Jersey, is a stronger competitor because of the prescription swim goggles she wears. 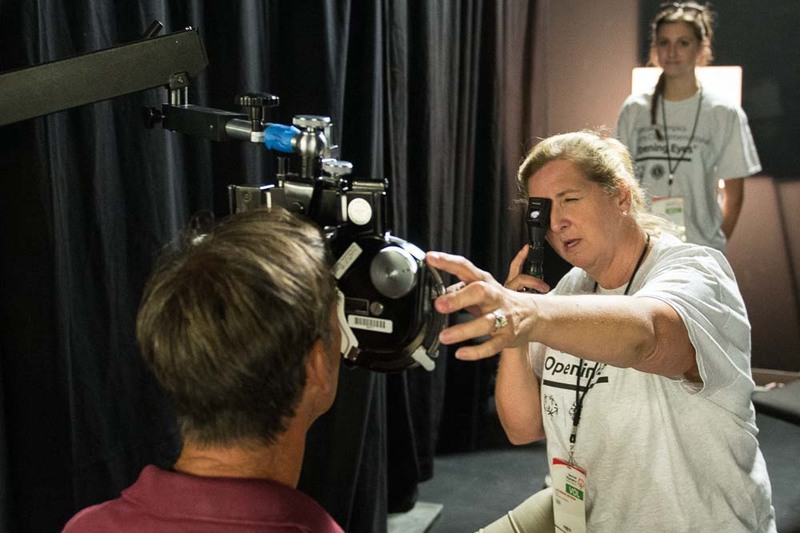 A free Special Olympics Healthy Athletes vision screenings led the way to faster times. Improving the health of our athletes with intellectual disabilities is only one benefit of the program. As many as 200 million people worldwide have an intellectual disability. Much of this population has little or no access to proper health care, even in nations with extensive health care systems or services for people with intellectual disabilities. Special Olympics learned the extent of the problem among its athletes in 1995, the first year it offered free health screenings at its World Games. There, 15% of the athletes screened had such dramatic health conditions that they had to be referred to the emergency room for urgent care. 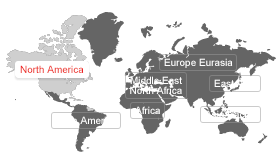 Worldwide, most people with intellectual disabilities receive inadequate or no healthcare. Healthy Communities is a model Special Olympics Health program made possible by the Golisano Foundation. The program addresses the severe health disparities faced by people with intellectual disabilities through immediate and long-term solutions. 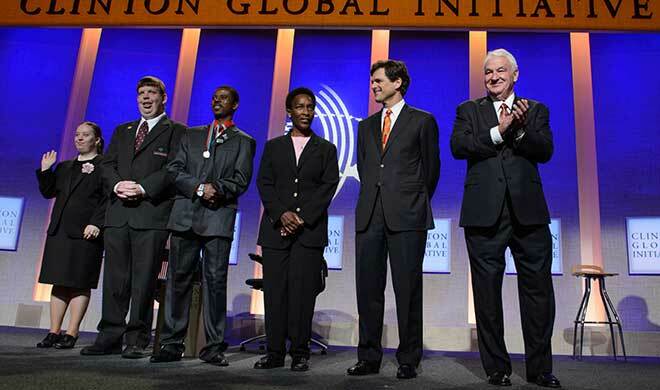 U.S. businessman and philanthropist Tom Golisano (far right) committed $12 million in 2012 to enable Special Olympics to make meaningful year-round changes in the lives of our athletes through the Healthy Communities program. In 2015, he and the Golisano Foundation committed an additional $25 million to grow Special Olympics’ health programs. Healthy Athletes screenings have found that Special Olympics athletes are at increased risk of multiple, secondary health issues such as untreated tooth decay, obesity, poor hearing and low bone density. As a sports organization, Special Olympics was in a unique position to help, and in 1997 opened a whole new world of health care to people with intellectual disabilities and their families worldwide by founding its Healthy Athletes program, offering free health screenings, services, and education. 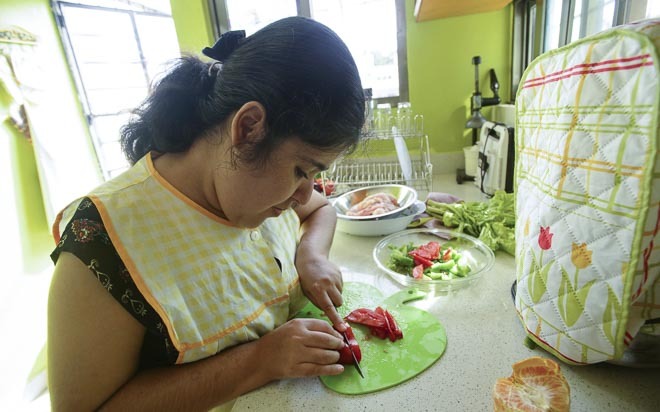 Special Olympics swimmer Karina Bates of Merida, Mexico, prepares lunch for her family. Eating nutritious food is one way our athletes stay healthy and strong. Our Programs provide education in food selection and preparation that promote health. 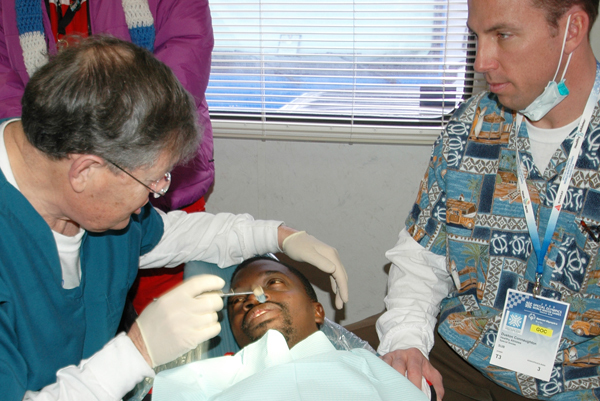 Healthy Athletes screenings by volunteer health professionals are offered in vision, dentistry, podiatry, physical therapy and general fitness, audiology, healthy lifestyles and medical/sports physicals. 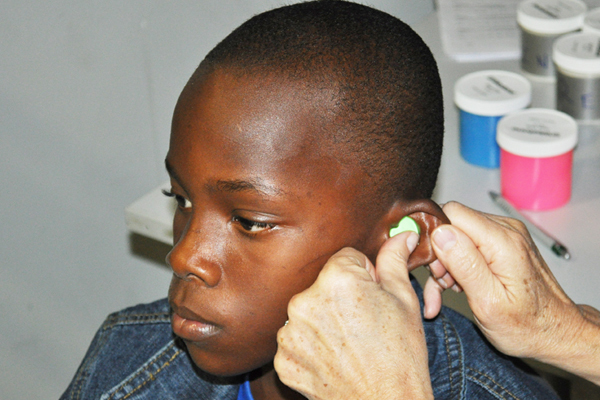 Victor Ifesinachi is a basketball player from Nigeria and received a free hearing aid at Healthy Athletes. Before, he never spoke, and the only way for him to communicate with his coach was to read lips and use the limited sign language that he knew. Immediately after getting his hearing device, he started talking and joking with his teammates. Offered in a fun, welcoming environment, Healthy Athletes exams remove the anxiety people with intellectual disabilities often experience when faced with a visit to a doctor. 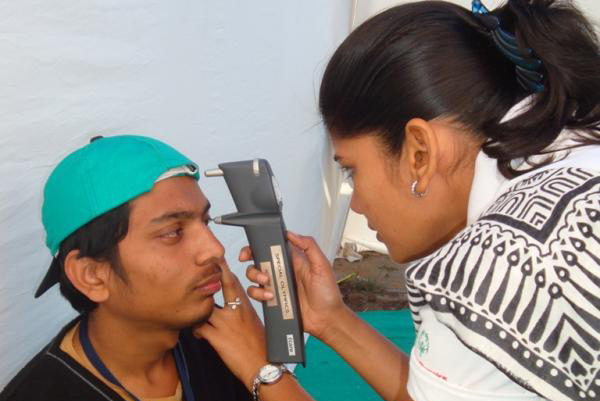 Healthy Athletes has provided more than 2.1 million free health screenings in more than 135 countries. 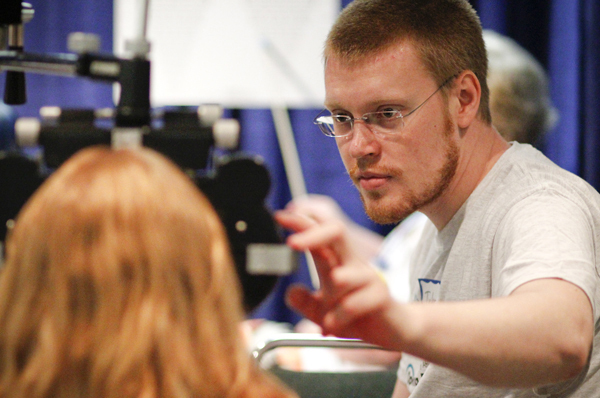 We have given out more than 160,000 eyeglasses and trained 240,000 health professionals to better treat people with intellectual disabilities. 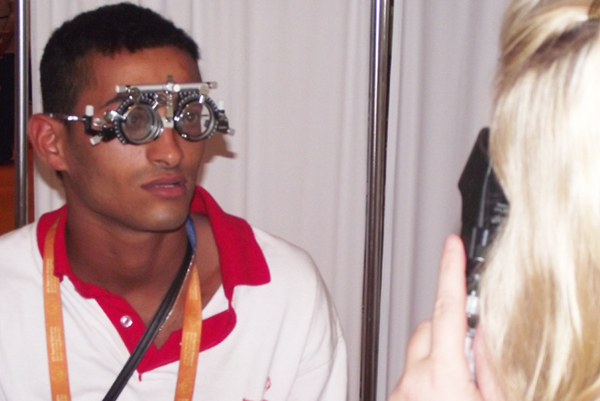 Hicham Novara, a swimmer from Morocco, had such poor vision, he was essentially blind. He had to hold his cell phone two inches from his eye to see it. But by the time he finished his eye screenings and was wearing corrective lenses, he was proudly showing the volunteers pictures of his friends on his phone—while holding it at arm’s length. With Healthy Athletes, Special Olympics maintains the largest database of health information for people with intellectual disabilities in existence. Healthy Athletes doesn’t simply benefit Special Olympics athletes. By training health care professionals worldwide who then go back to their practices with increased knowledge of and compassion for people with intellectual disabilities, Healthy Athletes is improving the care received by millions. The success of Healthy Athletes depends on the support of the volunteer network of health care providers and community members offering opportunities of inclusion for people with intellectual disabilities. Together, we can all create a legacy of care. Special Olympics is meeting with other organizations and individuals who share the idea that people with intellectual disabilities deserve full access to quality healthcare. The need is enormous but Special Olympics is determined to meet it. Special Olympics Awakened My Love for Midwifery!